Our Passion Flowers come from Europe. More then 500 species of passion flowers are known. Passion Flowers are native to Nothern-America, The Caribbean and in Mid and South America. Extracts of Passiflora incarnata can be used as phytotherapy, as anti-stress and sleeping agent. 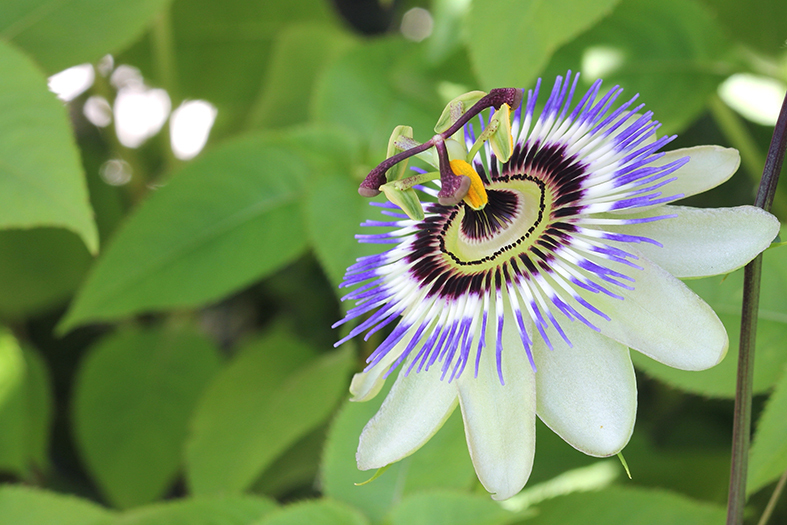 Our product, Pre Sleep, contains Passion Flower.